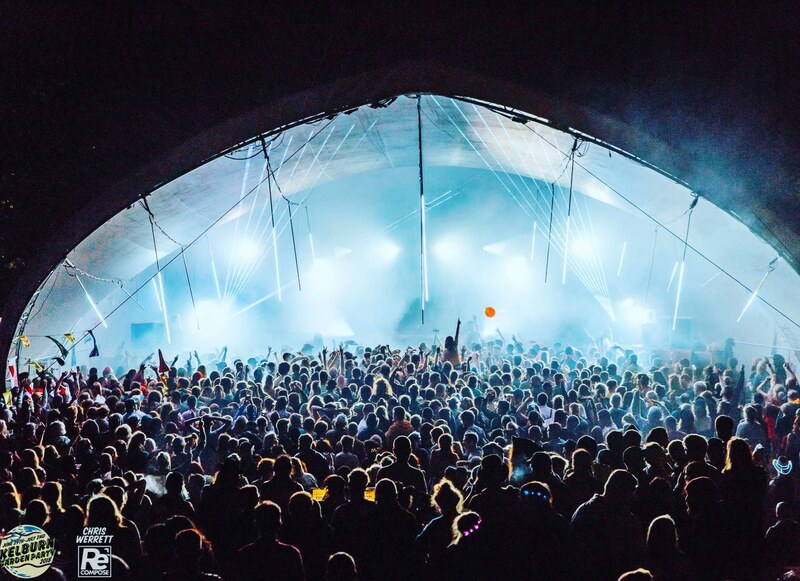 Electrikal have kicked off the festival season by providing sound, light installations as well as programming a full day takeover of the newly upgraded Landing stage, contributing to the massive success of Kelburn Garden Party’s 2018 edition. 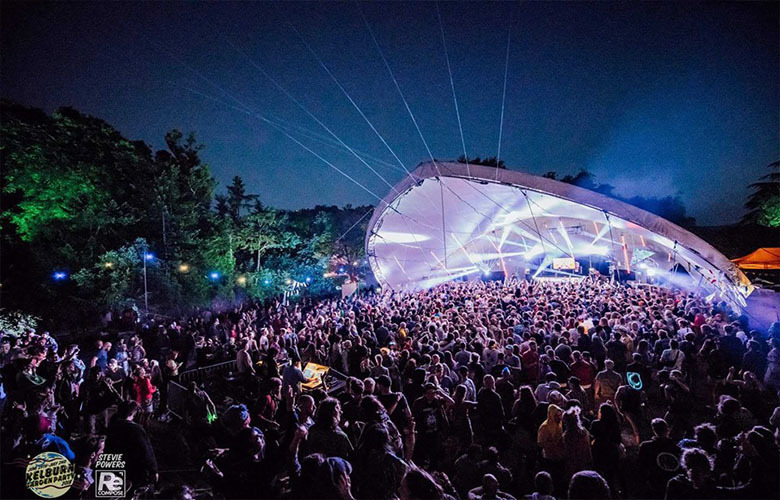 By programming the opening party on the Friday night, featuring a massive set from scene legend, Goldie, who loved playing on the Electrikal Sound System so much he jumped at a chance to play b2b on closing set from Electrikal Sound. Across the rest of the weekend legends such as The 2 Bears, Krafty Kuts, Auntie Flo and A Guy Called Gerald also featured on the Landing stage to mass praise. Returning after a hugely successful year in 2017, Electrikal once again hosted the SIKA Records stage at NASS Festival. 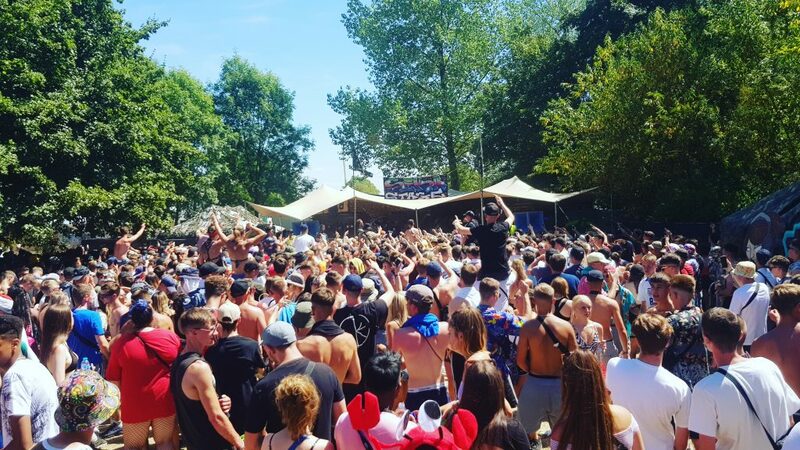 Providing sound with a sizeable amount of the Electrikal Sound System for the outdoor arena, in glorious sunshine, this was yet another massive show on the 2018 festival calendar. Featuring across the weekend was Devilman, Fiyahman, Sox, Kelvin 373 & Gardna, Deadbeat UK and Inja. Electrikal look forward to their next huge festival show where our expertise in sound and lighting guarantees it will go off.